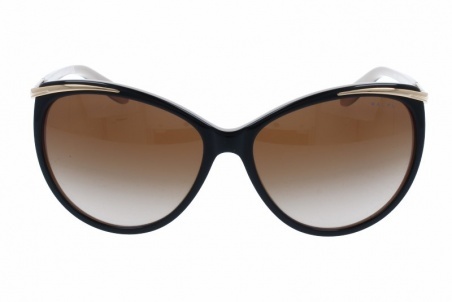 Sunglasses by the brand RALPH LAUREN for Women’s sunglasses, with reference S0003770, with a(n) Modern and Female style.Ralph Lauren 5150 109013 59 15 they have a(n) Full Rim frame made of Acetate / plastic with a(n) Cat Eye shape in Black and Golden colours. Their size is 59mm and their bridge width is 15mm, with a total frame width of 74mm. They have Organic, Brown, Gradient lenses. These glasses are suitable for prescription lenses. These are top of the range glasses from the brand RALPH LAUREN, made of high-quality materials, modern glasses that will give you a look that matches your image. Buy Ralph Lauren 5150 109013 59 15 sunglasses in an easy and safe way at the best price in our online store. 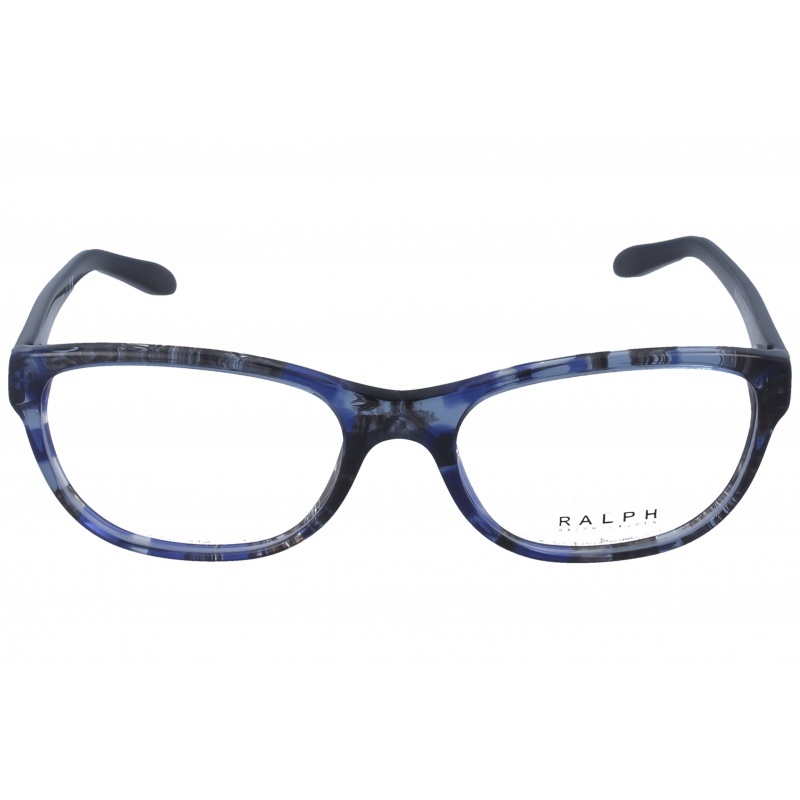 Eyewear by the brand RALPH LAUREN, for Eyeglasses for women, with reference M0013282, with a(n) Modern and Female style.These Ralph Lauren 7043 1151 51 17 have a(n) Full Rim frame made of Acetate / plastic with a(n) Cat Eye shape in Blue and Jaspe colours. Their size is 51mm and their bridge width is 17mm, with a total frame width of 68mm. These glasses are suitable for prescription lenses. These are top of the range glasses from the brand RALPH LAUREN, made of high-quality materials, modern eyewear that will give you a look that matches your image. Buy Ralph Lauren 7043 1151 51 17 eyewear in an easy and safe way at the best price in our online store. string(137) "Buy Ralph Lauren 7043 1151 51 17 eyeglasses. Modern and elegant model. Original product with fast shipping, quality guarantee and refund." string(28) "Ralph Lauren 7043 1151 51 17"
string(175) "Four decades have led to this well-known firm as a must in the luxury and design sphere. 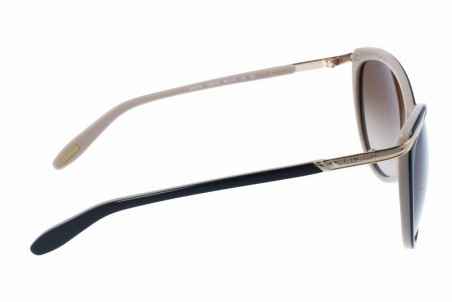 Ralph Lauren not only transfers its exquisite taste on fashion but on the eyewear too." 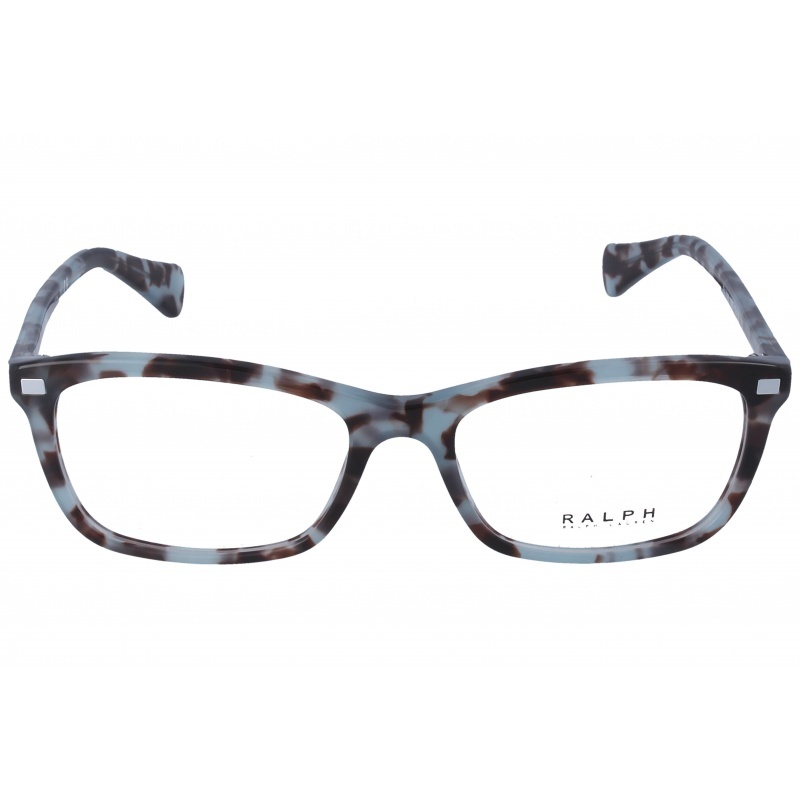 Eyewear by the brand RALPH LAUREN, for Eyeglasses for women, with reference M0013256, with a(n) Modern and Female style.These Ralph Lauren 7092 1377 52 16 have a(n) Full Rim frame made of Acetate / plastic with a(n) Cat Eye shape in Black colour. Their size is 52mm and their bridge width is 16mm, with a total frame width of 68mm. These glasses are suitable for prescription lenses. These are top of the range glasses from the brand RALPH LAUREN, made of high-quality materials, modern eyewear that will give you a look that matches your image. Buy Ralph Lauren 7092 1377 52 16 eyewear in an easy and safe way at the best price in our online store. string(137) "Buy Ralph Lauren 7092 1377 52 16 eyeglasses. Modern and elegant model. Original product with fast shipping, quality guarantee and refund." string(28) "Ralph Lauren 7092 1377 52 16"
Eyewear by the brand RALPH LAUREN, for Eyeglasses for women, with reference M0013255, with a(n) Modern and Female style.These Ralph Lauren 7091 601 53 16 have a(n) Full Rim frame made of Acetate / plastic with a(n) Cat Eye shape in Green and Havana colours. Their size is 53mm and their bridge width is 16mm, with a total frame width of 69mm. These glasses are suitable for prescription lenses. These are top of the range glasses from the brand RALPH LAUREN, made of high-quality materials, modern eyewear that will give you a look that matches your image. Buy Ralph Lauren 7091 601 53 16 eyewear in an easy and safe way at the best price in our online store. string(136) "Buy Ralph Lauren 7091 601 53 16 eyeglasses. Modern and elegant model. Original product with fast shipping, quality guarantee and refund." string(27) "Ralph Lauren 7091 601 53 16"
Eyewear by the brand RALPH LAUREN, for Eyeglasses for women, with reference M0013253, with a(n) Modern and Female style.These Ralph Lauren 7089 1692 53 17 have a(n) Full Rim frame made of Acetate / plastic with a(n) Cat Eye shape in Brown, Blue and Jaspe colours. Their size is 53mm and their bridge width is 17mm, with a total frame width of 70mm. These glasses are suitable for prescription lenses. These are top of the range glasses from the brand RALPH LAUREN, made of high-quality materials, modern eyewear that will give you a look that matches your image. Buy Ralph Lauren 7089 1692 53 17 eyewear in an easy and safe way at the best price in our online store. string(137) "Buy Ralph Lauren 7089 1692 53 17 eyeglasses. Modern and elegant model. Original product with fast shipping, quality guarantee and refund." string(28) "Ralph Lauren 7089 1692 53 17"
Eyewear by the brand RALPH LAUREN, for Eyeglasses for women, with reference M0013252, with a(n) Modern and Female style.These Ralph Lauren 7089 1691 53 17 have a(n) Full Rim frame made of Acetate / plastic with a(n) Cat Eye shape in Black, Brown and Jaspe colours. Their size is 53mm and their bridge width is 17mm, with a total frame width of 70mm. These glasses are suitable for prescription lenses. These are top of the range glasses from the brand RALPH LAUREN, made of high-quality materials, modern eyewear that will give you a look that matches your image. Buy Ralph Lauren 7089 1691 53 17 eyewear in an easy and safe way at the best price in our online store. string(137) "Buy Ralph Lauren 7089 1691 53 17 eyeglasses. Modern and elegant model. Original product with fast shipping, quality guarantee and refund." string(28) "Ralph Lauren 7089 1691 53 17"
Eyewear by the brand RALPH LAUREN, for Eyeglasses for women, with reference M0013251, with a(n) Modern and Female style.These Ralph Lauren 7077 501 51 16 have a(n) Full Rim frame made of Acetate / plastic with a(n) Cat Eye shape in Black and White colours. Their size is 51mm and their bridge width is 16mm, with a total frame width of 67mm. These glasses are suitable for prescription lenses. These are top of the range glasses from the brand RALPH LAUREN, made of high-quality materials, modern eyewear that will give you a look that matches your image. Buy Ralph Lauren 7077 501 51 16 eyewear in an easy and safe way at the best price in our online store. string(136) "Buy Ralph Lauren 7077 501 51 16 eyeglasses. Modern and elegant model. Original product with fast shipping, quality guarantee and refund." string(27) "Ralph Lauren 7077 501 51 16"
Eyewear by the brand RALPH LAUREN, for Eyeglasses for women, with reference M0013250, with a(n) Modern and Female style.These Ralph Lauren 7077 1695 53 16 have a(n) Full Rim frame made of Acetate / plastic with a(n) Cat Eye shape in White, Havana and Blue colours. Their size is 53mm and their bridge width is 16mm, with a total frame width of 69mm. These glasses are suitable for prescription lenses. These are top of the range glasses from the brand RALPH LAUREN, made of high-quality materials, modern eyewear that will give you a look that matches your image. Buy Ralph Lauren 7077 1695 53 16 eyewear in an easy and safe way at the best price in our online store. string(137) "Buy Ralph Lauren 7077 1695 53 16 eyeglasses. Modern and elegant model. Original product with fast shipping, quality guarantee and refund." string(28) "Ralph Lauren 7077 1695 53 16"
Sunglasses by the brand RALPH LAUREN for Women’s sunglasses, with reference S0009915, with a(n) Modern and Female style.Ralph Lauren 5242 5682T3 55 18 they have a(n) Full Rim frame made of Acetate / plastic with a(n) Cat Eye shape in Black colour. Their size is 55mm and their bridge width is 18mm, with a total frame width of 73mm. They have Organic, Gray, PolarizedGradient lenses. These glasses are suitable for prescription lenses. These are top of the range glasses from the brand RALPH LAUREN, made of high-quality materials, modern glasses that will give you a look that matches your image. 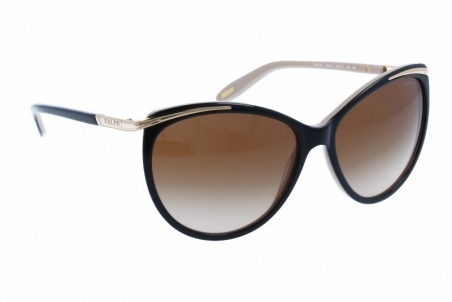 Buy Ralph Lauren 5242 5682T3 55 18 sunglasses in an easy and safe way at the best price in our online store. string(139) "Buy Ralph Lauren 5242 5682T3 55 18 sunglasses. Modern and elegant model. Original product with fast shipping, quality guarantee and refund." string(197) "ralph lauren 5150 109013 59 15,shape unisex,acetate,metal,rectangular,square,juvenile,organic lenses,graduating,monofocal,quality,price,discount,glasses quality,glasses original,black,golden,brown." string(30) "Ralph Lauren 5242 5682T3 55 18"